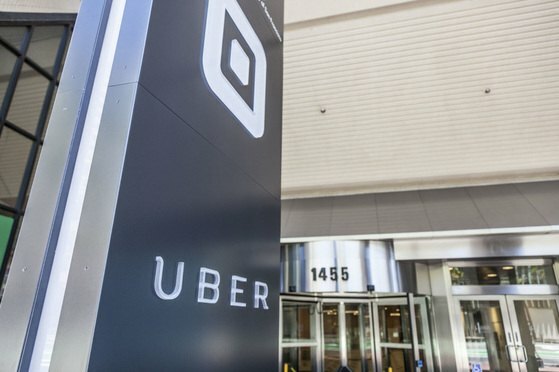 Uber Technologies Inc.'s admission Tuesday that it waited a year to disclose a massive data breach could put the company in the crosshairs of a California law that mandates prompt notification—both to the public and to state regulators—of significant cyberattacks. Uber Technologies Inc.’s admission Tuesday that it waited a year to disclose a massive data breach could put the company in the crosshairs of a California law that mandates prompt notification—both to the public and to state regulators—of significant cyberattacks. Women Leaders in Tech Law 2018: Nair Flores, Lyft Inc.